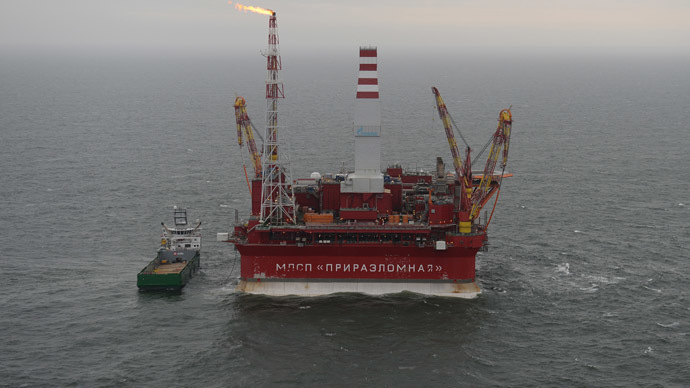 The world’s biggest oil platform has begun commercial production at the Sakhalin-1 offshore project in Russia’s Far East. The Berkut oil rig is expected to extract 4.5 million tons of oil annually. 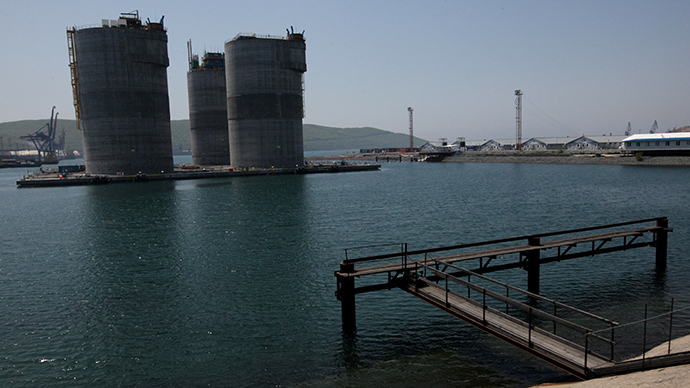 The Sakhalin-1 Consortium was formed in 1996 is the first major shelf project in Russia created under terms of a Product Sharing Agreement (PSA). 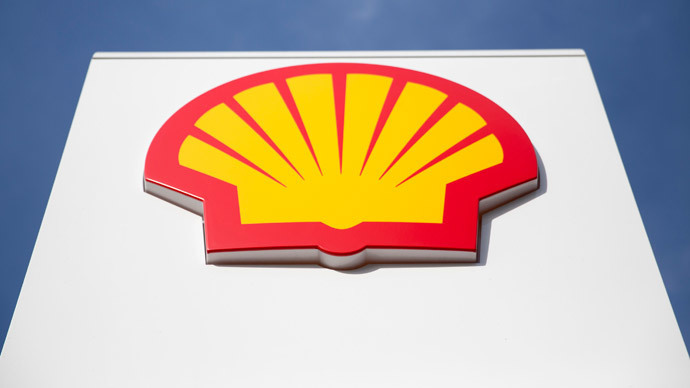 The international consortium is made up of the US major ExxonMobil (30 percent), Japan's Sodeco (30 percent), Russia’s Rosneft (20 percent) and India's ONGC Videsh (20 percent). The total cost of the project is estimated to be $10-12 billion, making it the largest direct foreign investment in Russia. 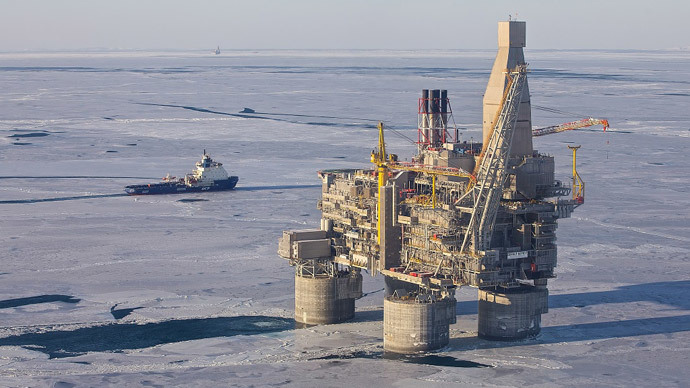 The Berkut platform is expected to produce 12,000 tons of oil daily or about 4.5 million tons annually, raising the total output of the Sakhalin-1 Consortium to 27,000 tons a day. Oil from the Arkutun-Dagi oil field will be processed at the Chaivo onshore treatment facility and then delivered by a pipeline to the DeKastri oil export terminal. The tax revenues from oil produced by the Berkut platform will provide Russia’s regional and federal budgets with no less than $9 billion over the next ten years. The Berkut rig is designed to work in harsh Arctic conditions, and has an autonomous power supply and can work even when temperatures go down to minus 44 degrees Celsius. Floating ice up to two meters thick cannot damage its substructure. The drilling platform can withstand a 9 magnitude earthquake, and waves up to 18 meters high. The field which spreads 60 kilometers offshore holds 72 million tons of recoverable oil, is also being developed by another oil rig specially built for the task. 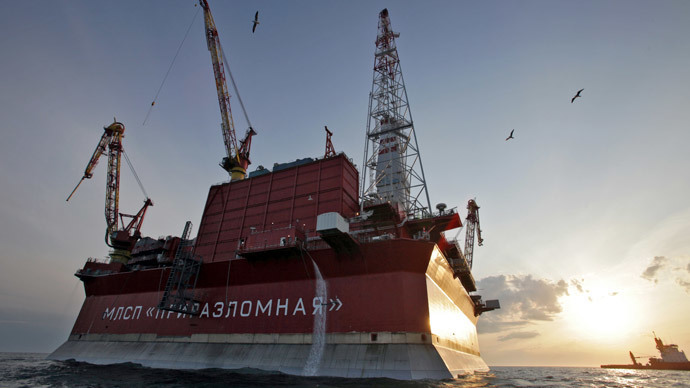 The US and the EU sanctions are targeting Russia’s big Arctic and Siberia shale oil ambitions by barring foreign oil companies from supplying any technology or equipment for joint ventures in deep water, offshore, or shale projects. 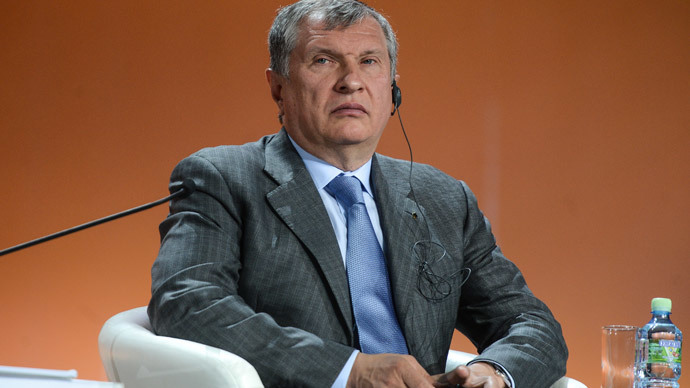 Drilling will continue even if sanctions prevent foreign companies from participating in Russia’s Arctic, Rosneft CEO Igor Sechin said in September in an interview with Bloomberg News. “Of course we’ll do it on our own and attract the necessary technology and different partners who don’t have limitations on cooperation,” the Rosneft CEO said.